The Ardnamurchan Bunkhouse offers a unique experience in one of Britain’s most breathtakingly unspoilt landscapes, the Ardnamurchan peninsula. 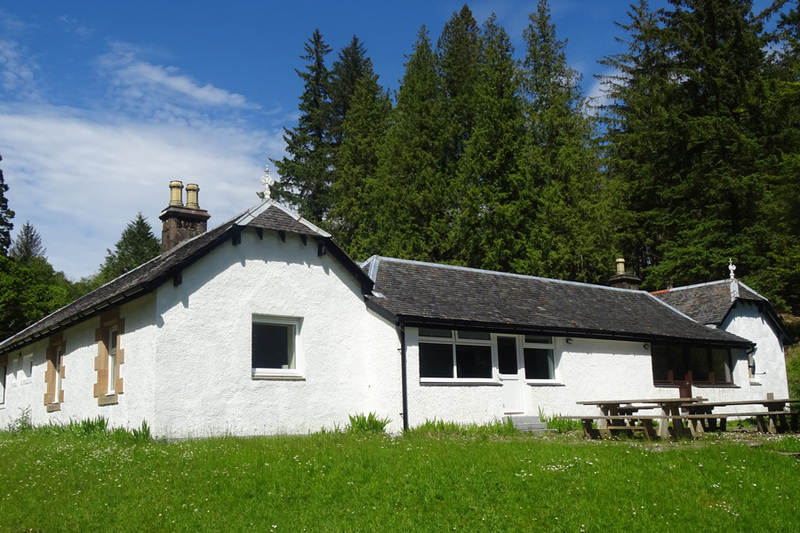 The Ardnamurchan Bunkhouse is located in a beautifully tranquil woodland setting in Glenborrodale and offers versatile, affordable, eco-friendly accommodation. other We offer 8 en-suite rooms either single, twin or family rooms and are perfect for outdoor enthusiasts and wildlife watchers who crave a few home comforts. 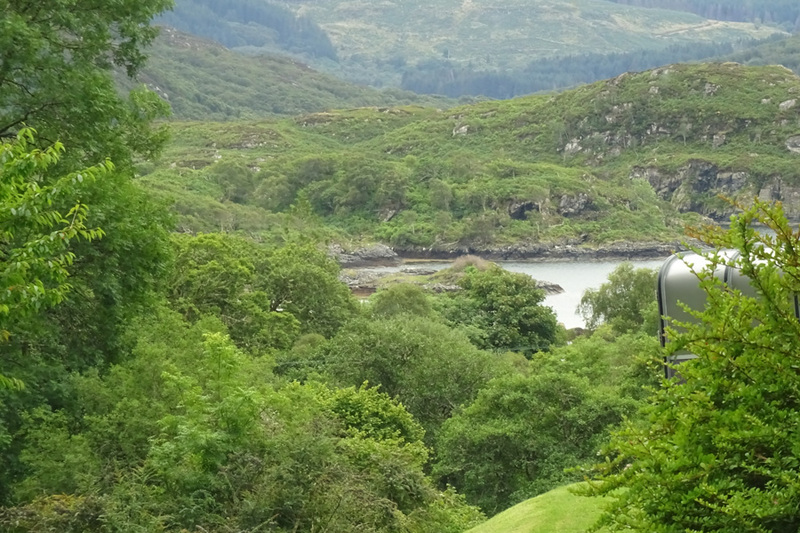 The Ardnamurchan Bunkhouse makes the most of this remarkable location and providing the perfect base for any outdoor adventure. We have wildlife in and around our gardens, including Pine Marten’s feeding on patio, red and roe deer. 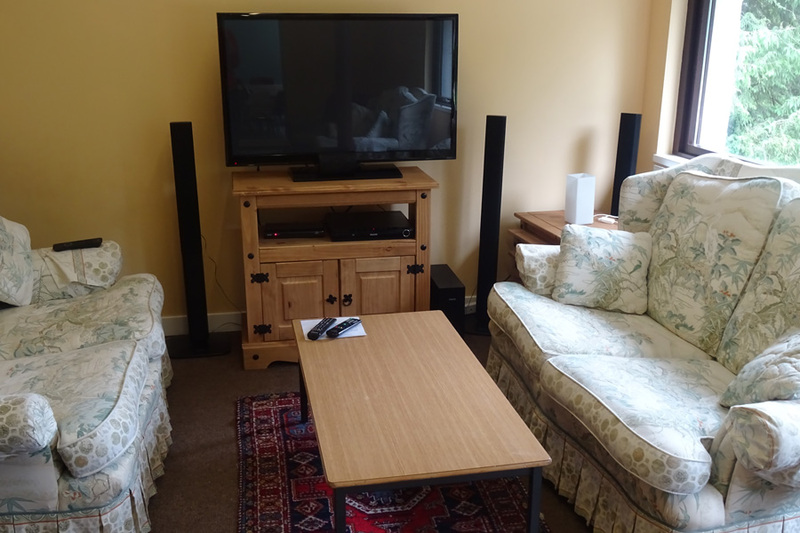 Our stylish Bunkhouse has a superb social space and offers comfortable, contemporary sleeping quarters for up to 16 guests in 8 separate en-suite rooms, together with shared cooking, eating and lounge facilities. The incredibly versatile floorplan can be quickly adapted to create a welcoming venue for events, conferences and parties. 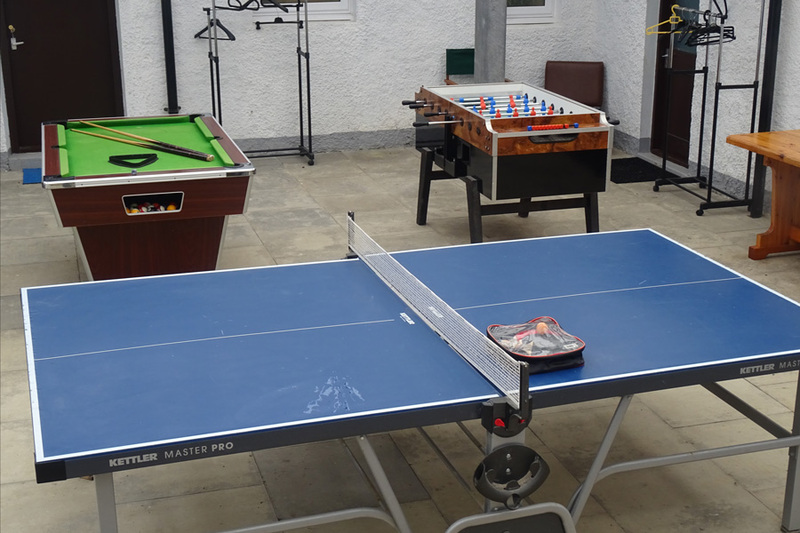 A covered courtyard spans the length of the building, capturing the best of the sun and providing additional al fresco space including a games area.